Rip Curl GromSearch Series heads to Yorke Peninsula, SA. Yorke Peninsula – October 27-28. Yorke Peninsula will play host to the forth event of the 2018 Rip Curl GromSearch series, presented by Flight Centre on the weekend of October 27-28. 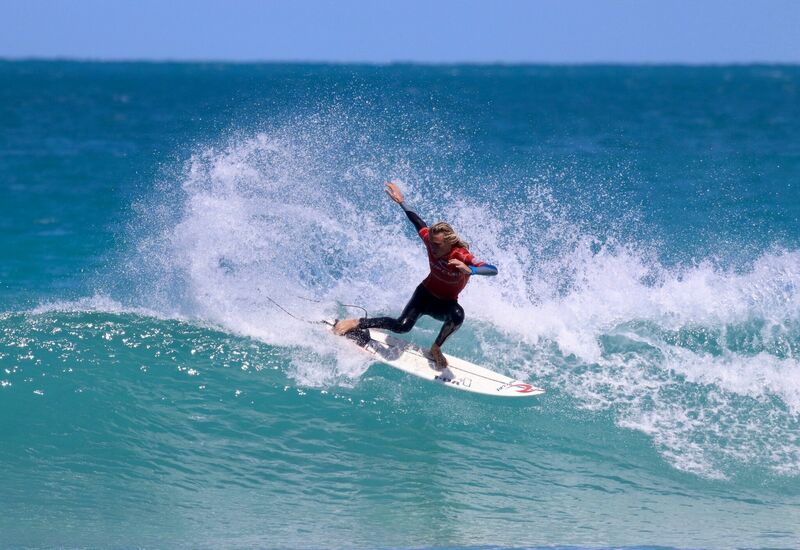 Australia’s best junior surfers will converge on the wave rich Yorke Peninsula to compete for valuable points on offer in the Rip Curl GromSearch series. A large contingent of interstate visitors will take on SA’s best surfers at the prestigious event held for grommets aged 16 years and under. The two day event will include divisions for girls and boys in 16 and under, 14 and under and 12 and under. SA surfers that have been competing in the national series so far include Harry Green, Grace Knight, Digby Tooze and Ruka Taite. They and a host of other SA surfers will be looking to solidify their position on the GromSearch national rankings ahead of 60 interstate surfers who will battle it out for the South Australian GromSearch Title. Surfing SA contest organiser Matt Anlezark commented “The GromSearch is a very popular event on our program and we love travelling to Yorkes and hosting the interstate visitors. The event location can be anywhere from Marion Bay in the South all the way to Corny Point so we have heaps of options for all weather conditions”. The Australian National series has already featured events in the key surfing regions of Jan Juc (VIC), Newcastle (NSW) and Western Australia, with Yorke Peninsula (SA) and the Sunshine Coast (QLD) to round out the events. Participants can look forward to activities, giveaways and the chance to meet surfers from all over the country at each event, as well as hone their skills in the water. Athletes will gain valuable experience with the same system of priority and judging used across all elite surfing events. Two-time WSL Women’s World Champion Tyler Wright recalls her time competing as a junior surfer in the GromSearch series. Each result in the five-event series is awarded points that count towards a surfer’s GromSearch National rating, giving participants across the country the opportunity to compare their performances to their peers. EVENT 4 – Yorke Peninsula, SA - Oct 27 – 28, 2018 EVENT 5 – Sunshine Coast, QLD - Dec 14 – 18, 2018 National Final – Wonoona, NSW – Jan 14-16, 2019. The 2018 Rip Curl GromSearch series is presented by FLIGHT CENTRE, and proudly supported by Surfing Australia and Surfing SA. 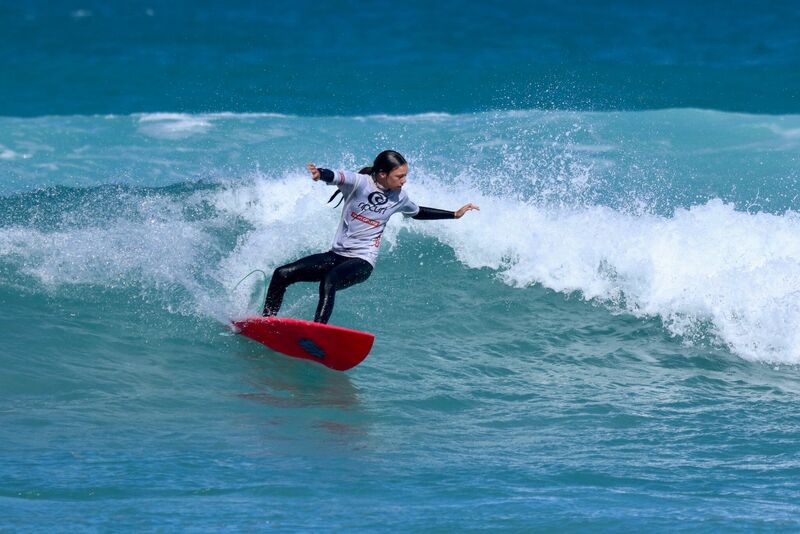 Heat Draws, formats and Results can be found on the Surfing South Australia website events page.